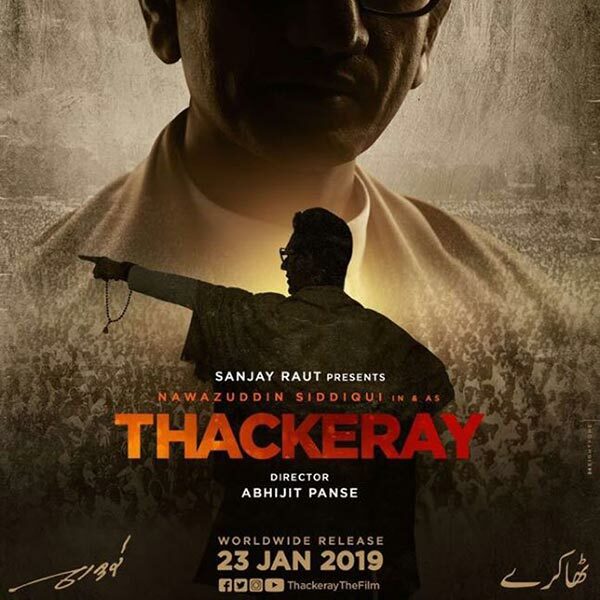 The biography, drama Thackeray, will premiere in cinemas this January. The film tells the biographical account of Shiv Sena Supremo, Balasaheb Thackeray. This project has been recorded in cooperation with Bohemia Junction Limited.